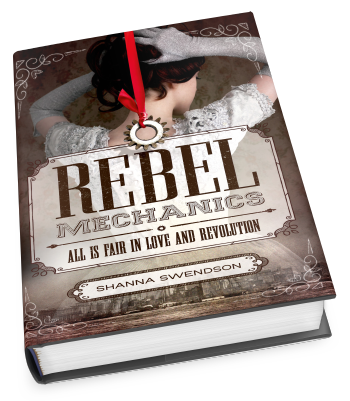 Magic vs. science in a steampunkish, alternate-historical take on the American Revolution? I’m down with that. Definitely. 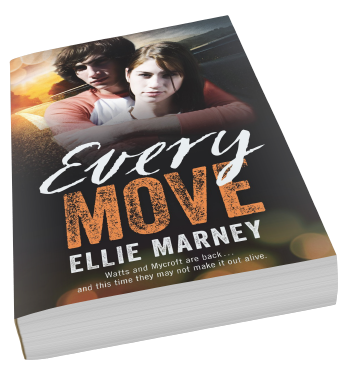 Already published in Australia. Publication date TBA for US/CAN. I absolutely adored Rachel and Mycroft. I cannot wait to see what happens next with these two! Seriously…we need a US version of this book ASAP!!! YAY! So good to hear! Thanks for stopping by!